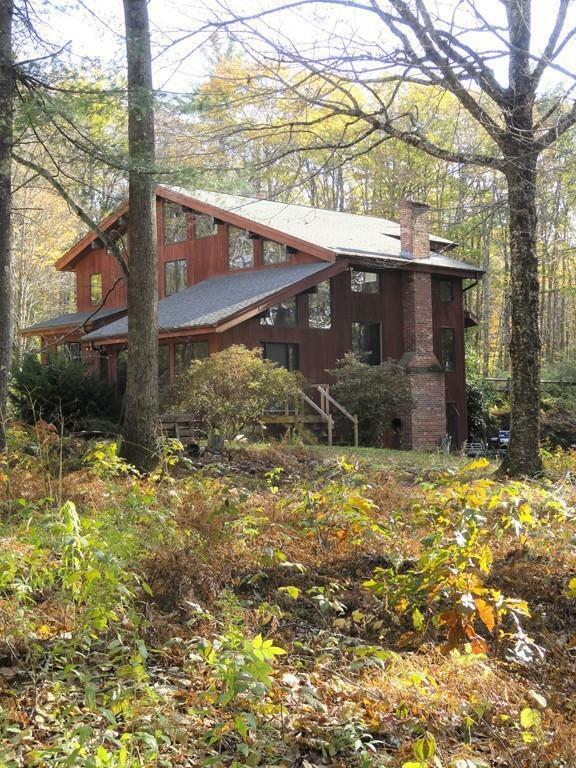 Opportunities abound to make this private retreat on 24+ AC offers 3BR Custom Contemporary AND 6 car Detached Heated Garage your own. This home offers custom features - fieldstone FP (masonary heater) as the focal point in the open floor plan cathedral ceiling LR, Dining Area & Kitchen all with hardwoods. 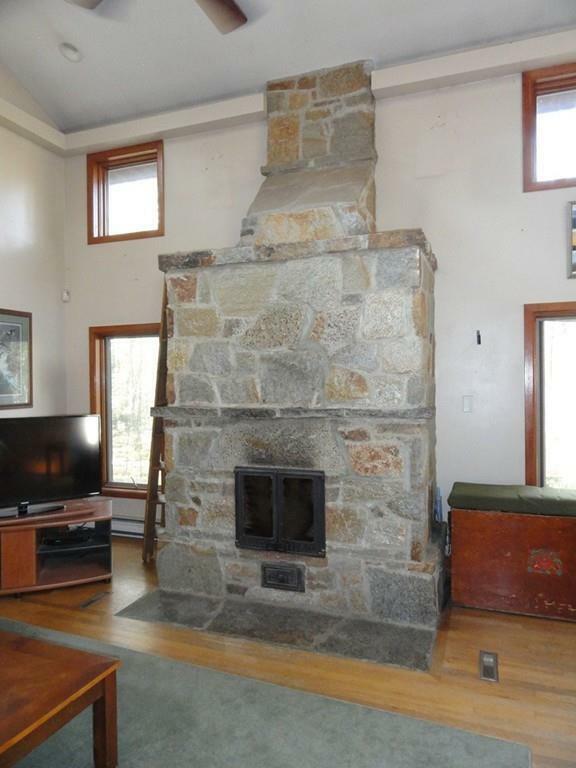 Just off the Living Room area is a Sitting Room/Entry Foyer and beyond is an In-Home Office w/bowed full-windowed room possible sun room waiting to be finished? Also found on the first level is separate laundry room/pantry and HBth. Youll find 3BR in the upper level w/central air, secluded Master Suite complete with custom built-ins, vaulted ceiling, MBth w/hot tub. Bonus space in the part fin, heated, walk out LL incl Family Room & Kitchenette. 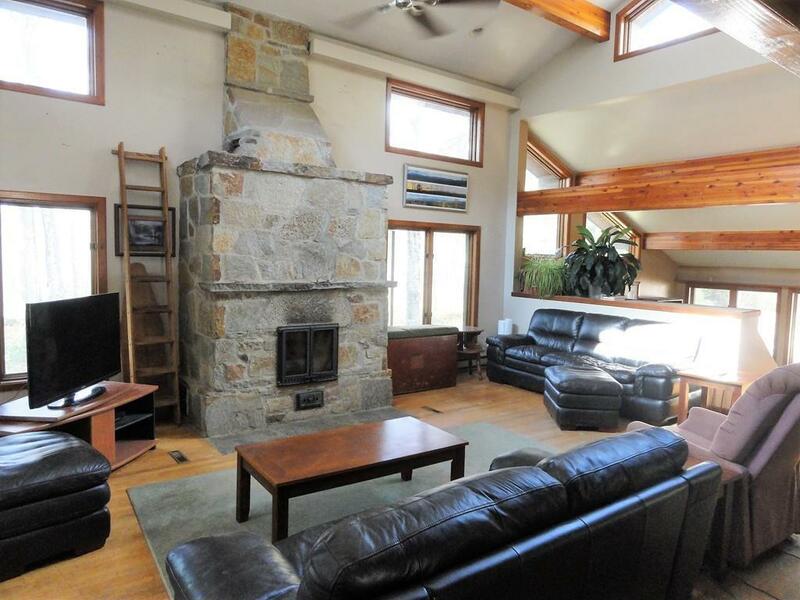 A hobbyist, collector or contractors dream 4 bay detached, heated grg w/2 rear bays complete the property. The treed acreage, partially secured in 61A for tax savings, offers recreational opportunities year round. Welcome Home! 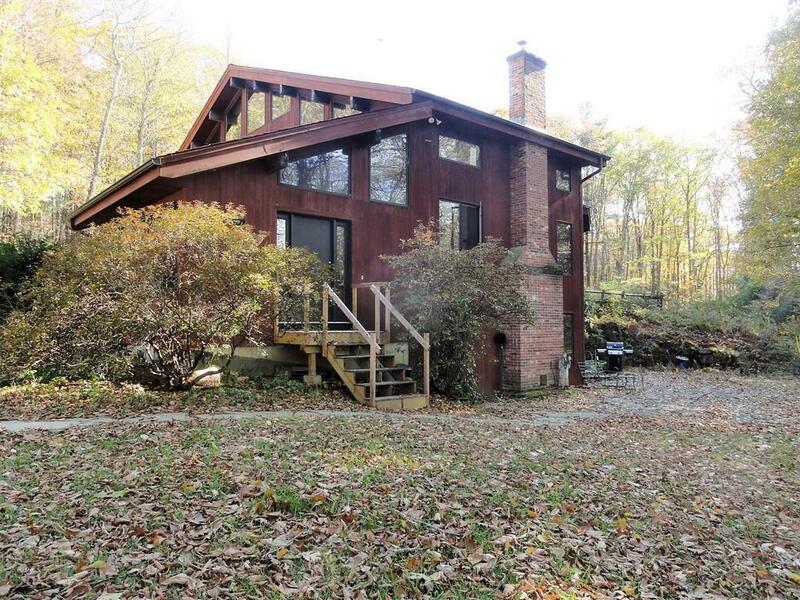 Disclosures 20 +/- Acres in 61A; Pellet Stove Insert As Heat Source; Central Air 2nd Flr.